MapleStory 2 will allow players to create their casual content and custom dungeons? 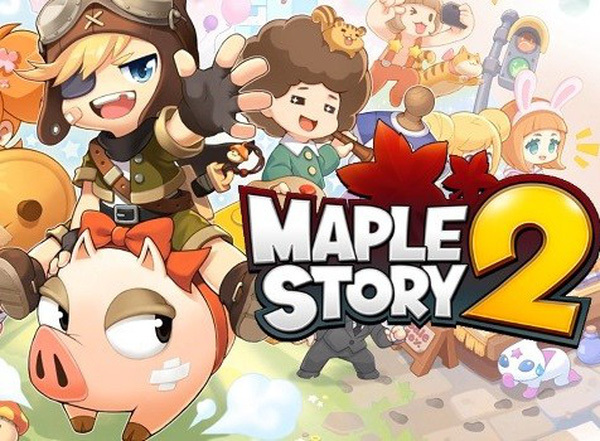 The game producer states they want to make MapleStory 2 different from other MMORPGs. Like most other MMORPGs, MapleStory 2 features open world exploration, quests, character customization and progression, boss raid, and social content. However, the game is really a social MMO at its core by focusing on cute, diversified customizations, various mini-games, and the systems allow players to show off themselves. But MapleStory 2 has bigger ambition accroding to Kim Jin-man, the game producer of the game. At present, players can build and decorate your house, fish, plant things, and play dozens of mini-games in the game. But Nexon want to combine the gameplay content with story, and then go further and deeper with the casual content. "We can make custom dungeons now but we still have balance issues. If someone creates a custom dungeon with too better rewards, it will have negative impact on other content. We won't release this feature until we find a solution. Now our plan is to release siege content first," Producer Kim Jin-man told us. Besides, it's very likely that the game will get custom casual content first, and then custom dungeons. In the future the main storyline will be presented in chapters. All main stories will be told through dungeons. Players will uncover the bad guy behind all this things step by step, and invade his town in the future. And in the adventure to find out who's the bad guy, players might come across a large secret tunnel where parkour content will be presented. Or they could enter a maze where other casual contents are available. Kim states, "The main story doesn't stress on the role-playing aspect. Once the game did look like a MMORPG but it wasn't what we wanted to do." Would you like to play a new MMORPG game like that? It should be great once the final form of MapleStory 2 came out.